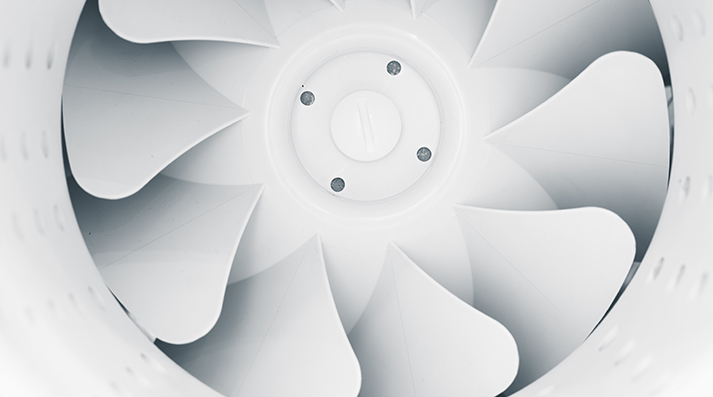 Cincinnati Fan and Ventilator is a leading manufacturer of industrial fans and air moving solutions for OEM applications across a diverse range of industries. The Company offers reliable, short lead-times on built-to-order industrial fans and blowers, which can be customized to meet end-users' specifications. Primary products include centrifugal fans and blowers, axial fans, portable fume exhausters, and other highly-engineered solutions.